This summer, I planted a couple rows of Swiss Chard. I used it in several of my dishes, but this was one of our favorites. This simple one dish dinner, one pan meal, was a perfect way to re-vamp the dish. Soak toothpicks in water for a couple minutes. In a medium sized pan, warm butter and saute the swiss chard. Remove and put in a small bowl. 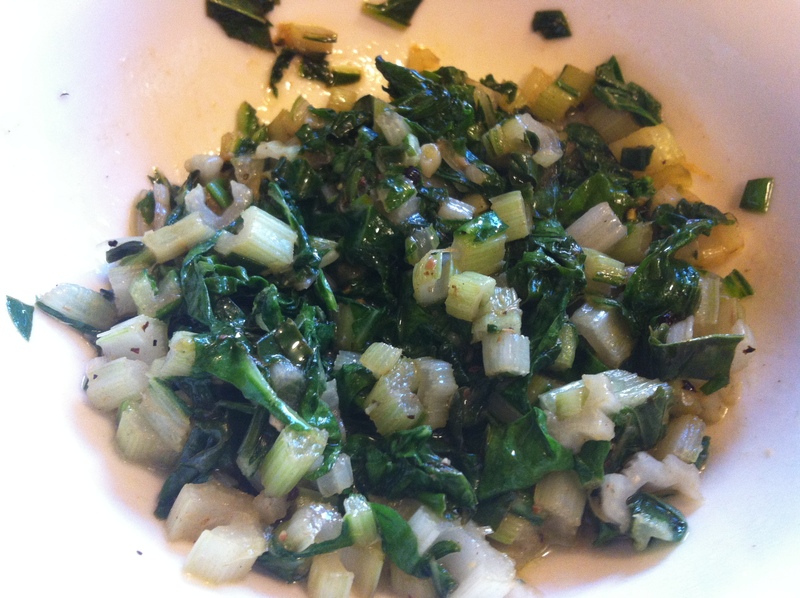 Add cream cheese to the sautéed swiss chard when hot and melt. Let cool. 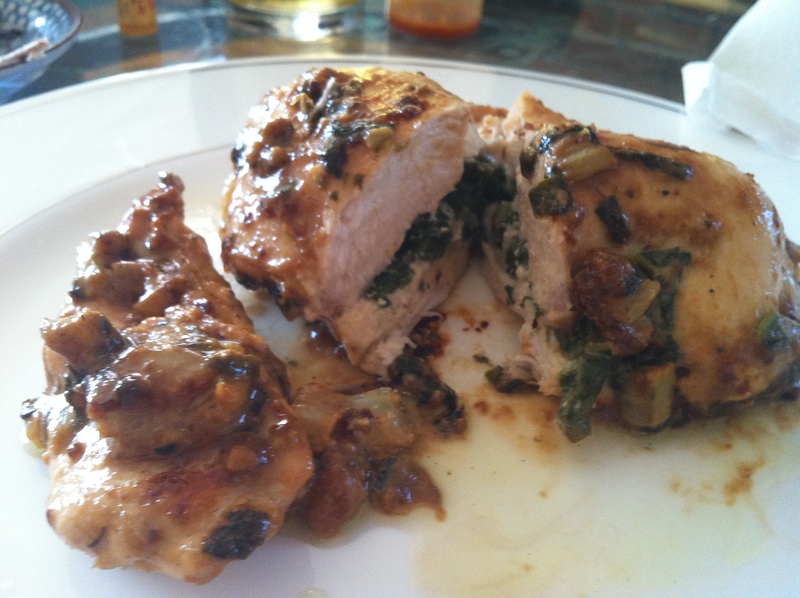 Fill chicken breasts with creamy swiss chard mixture and sew closed the breast using the wet toothpicks. You want them to be moist so they don’t burn when cooked. Crack Salt and Pepper on the outside, not too much, the flavor is inside. 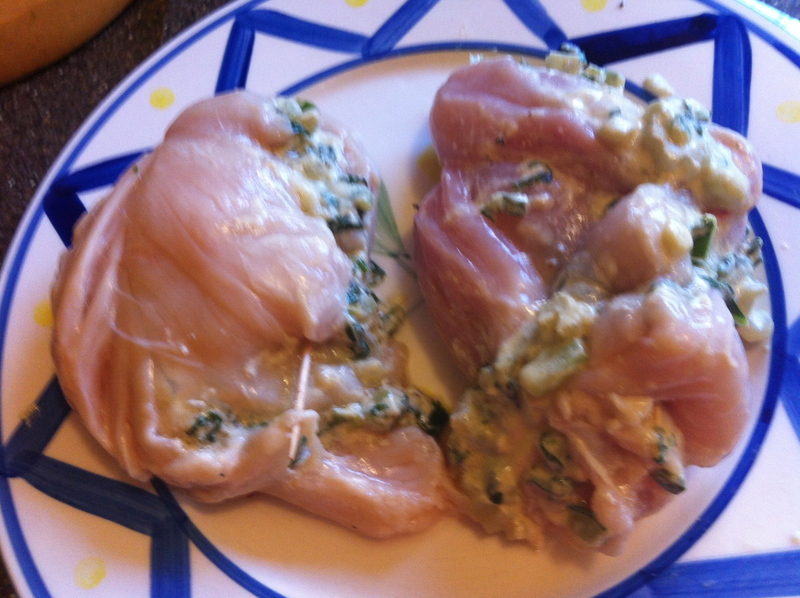 In the same heated pan, add a 2 tsp of butter on medium heat and cook chicken breasts. I usually cover so they steam and cook. Let one side cook for at least 7-10 minutes, until browned before turning. Then repeat on the other side. Now, some of that lovely butter, cream cheese, swiss chard magic just falls out. Just embrace it, by browning the chicken in it. It’s worth it. 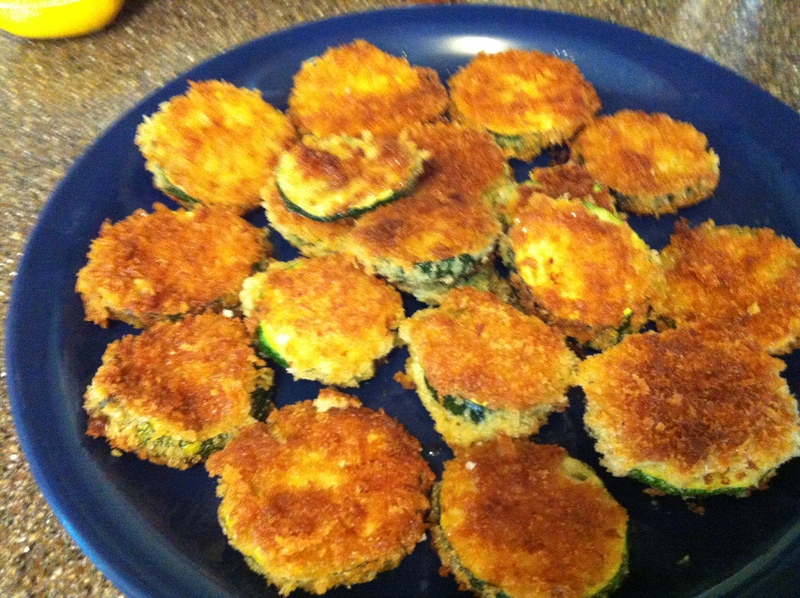 The whole idea started with the boom of my first batch of monster zucchini in my garden. 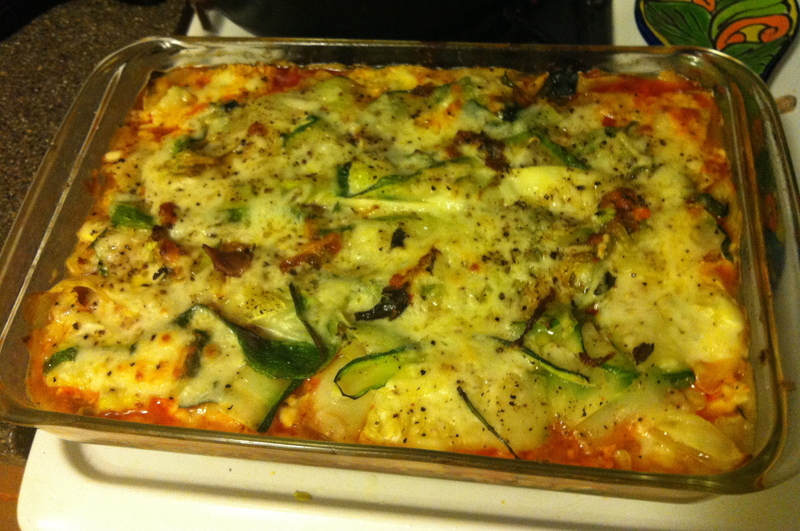 I was inspired to make a lasagna, but instead of pasta – use ribbons of zucchini and squash. 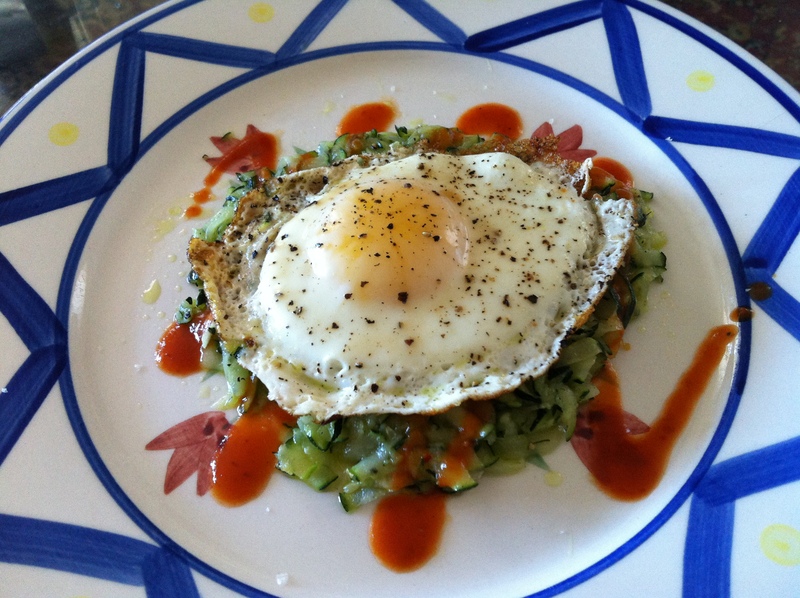 The options of ingredients are endless, so use this as a base and create your own. I chose to put a latin spin on it by using a homemade guajillo sauce made from the cooked peppers, tomato sauce and spices. 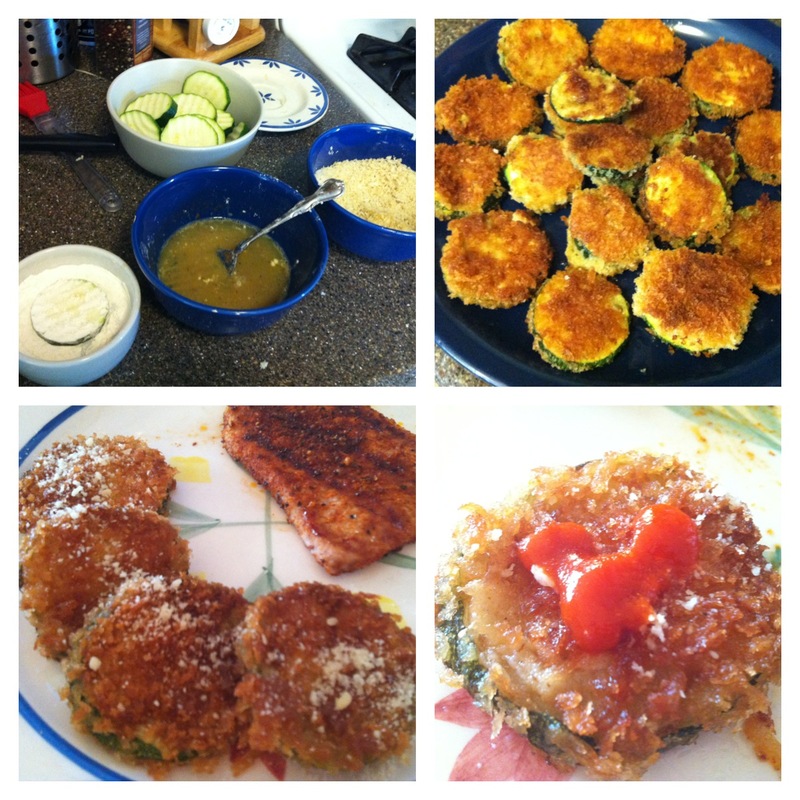 I also used Monterey Jack and Cotija, but you can use whatever you prefer or none at all. 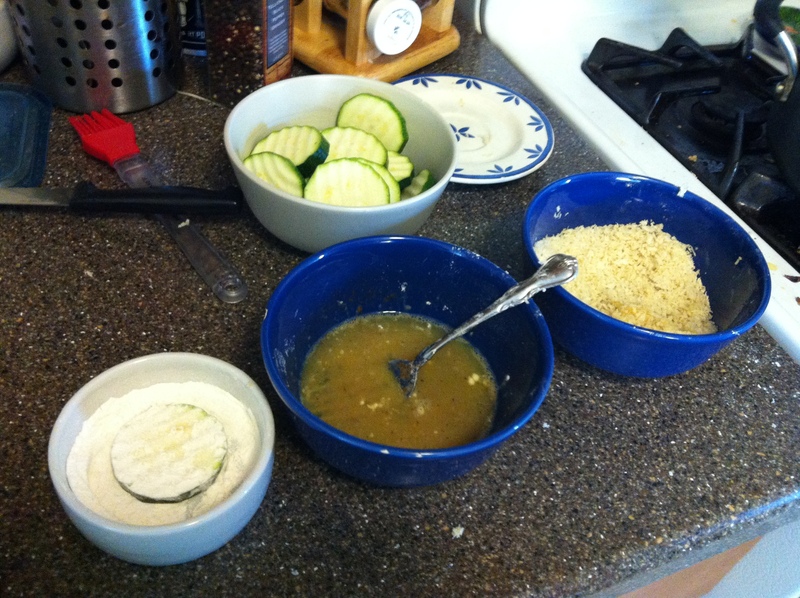 First step that I took was to prepare the ingredients before layering them. 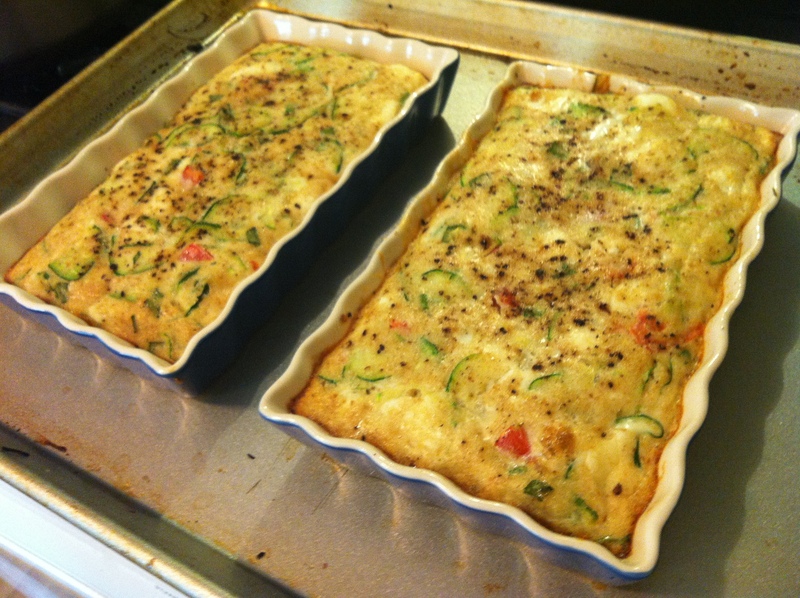 I wanted to cook the ingredients so that everything was moist and had a separate flavor inside the squasagna. 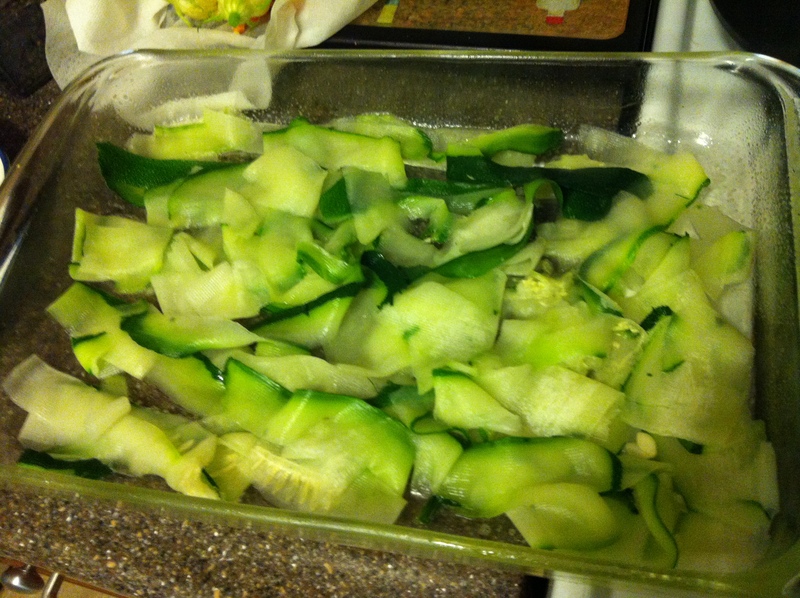 Zucchini: I boiled these whole for about 5 minutes. They are still firm, but the boiling cooks them slightly and adds water. I was worried if I used them uncooked that they would be drier inside the lasagna. After boiling, I let cool for 5 minutes before peeled into ribbons. 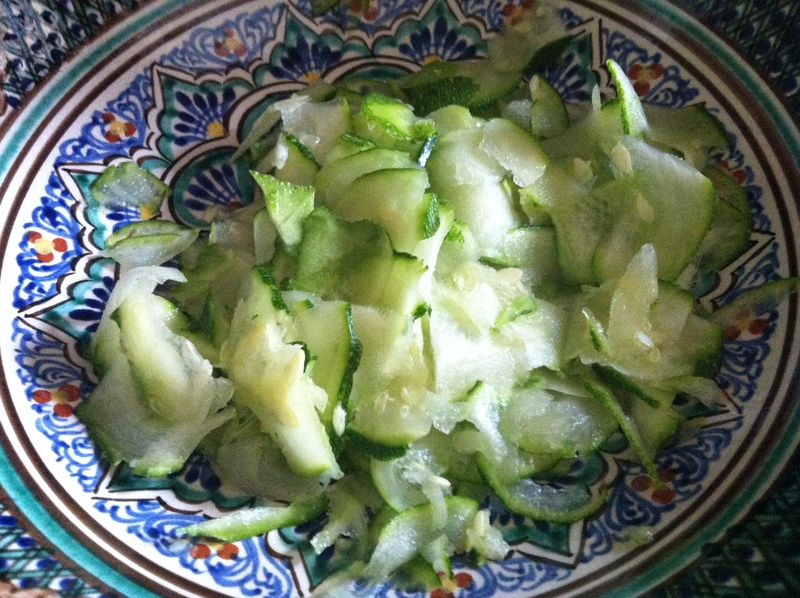 I used a regular vegetable peeler, but a mandolin or large wire peeler would work too. The Meat Sauce: Although optional to the dish, I cooked 1 pound of ground beef in a skillet, adding in my chopped onion and let it cook with the meat. Then I add my sauce, cooking them together until the meat is cooked. If no meat is added, you can make your own tomato or pepper sauce to add or use a premade pasta sauce. 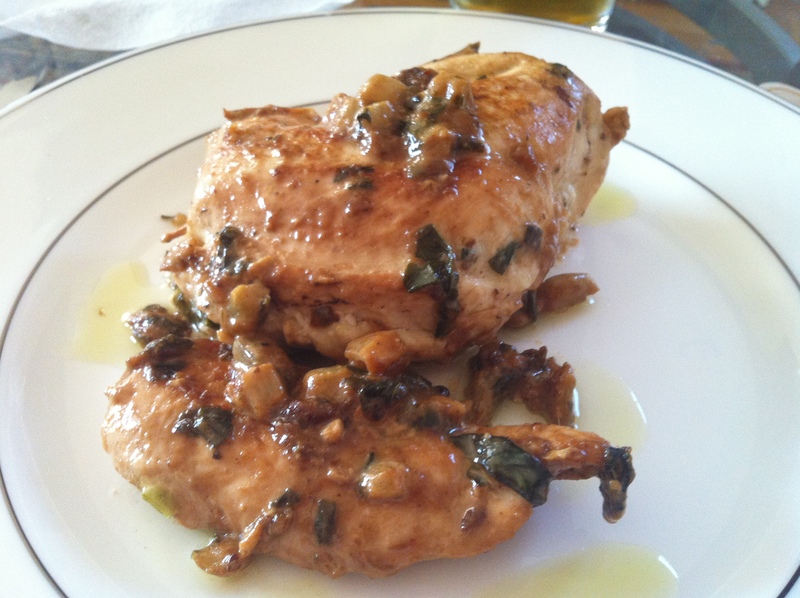 Mushrooms: Love them, so I sauteed them in a little oil – not all the way cooked. Remove and set aside. 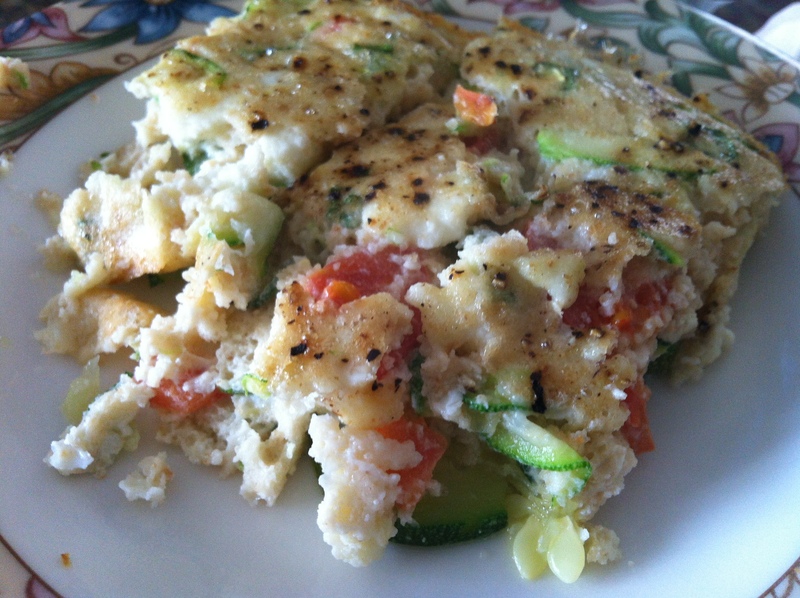 Cheese: Grate different cheeses, as much and whatever type you love the most. 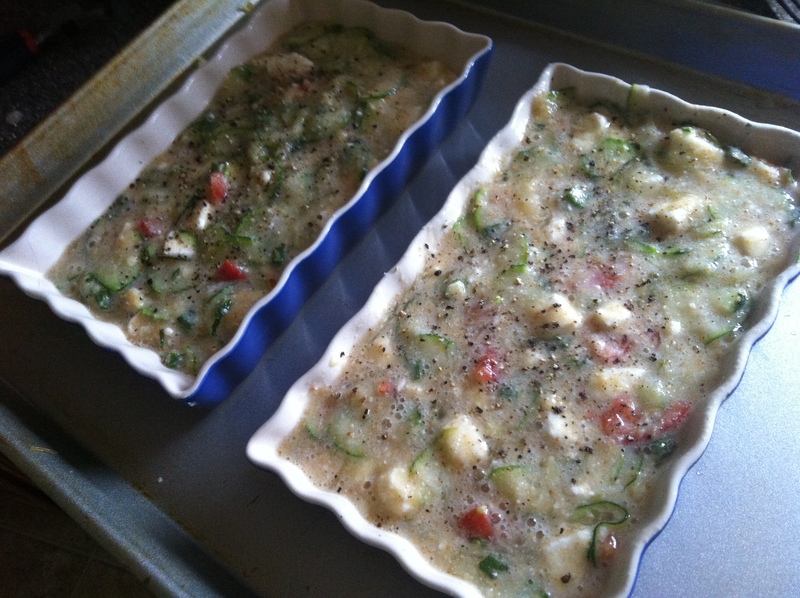 Start with a nice rectangular baking pan. Grease the bottom of the pan with spray or olive oil. 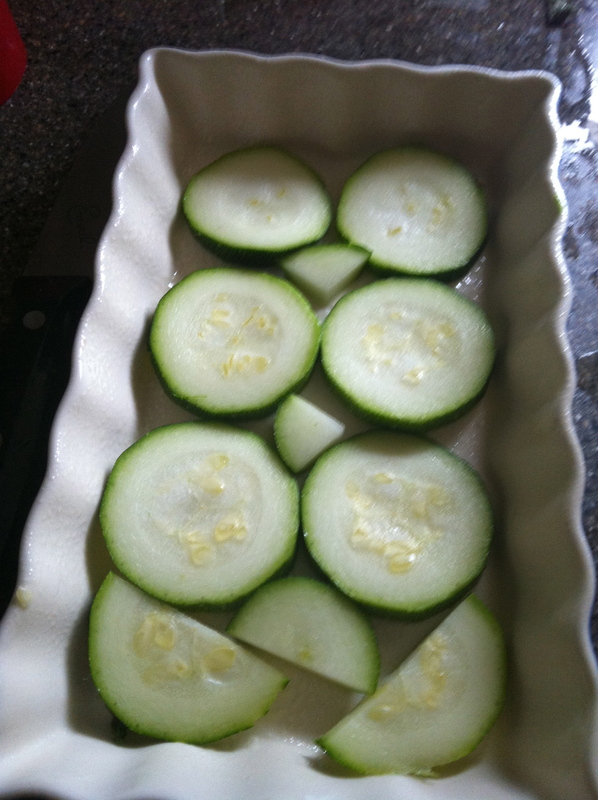 Layer the squash on the bottom to create the base. 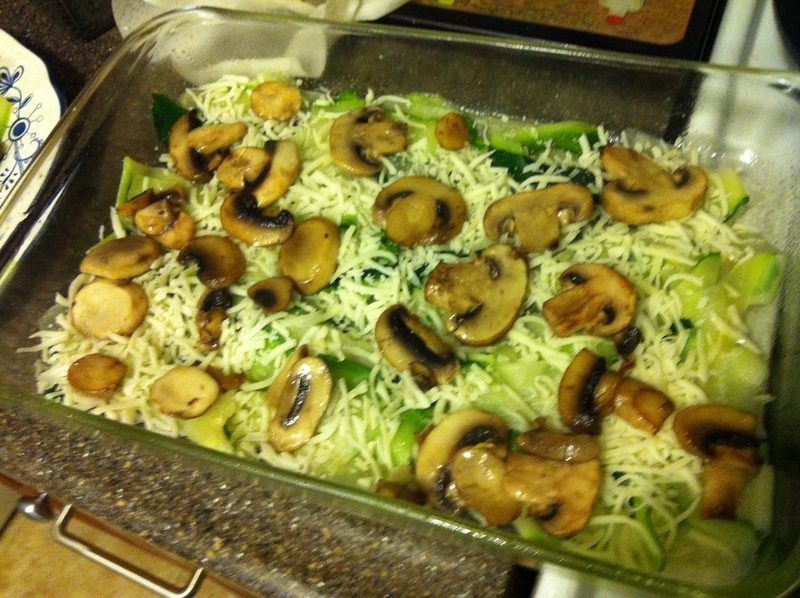 Add a layer of cheese across the entire surface and then add your mushrooms. 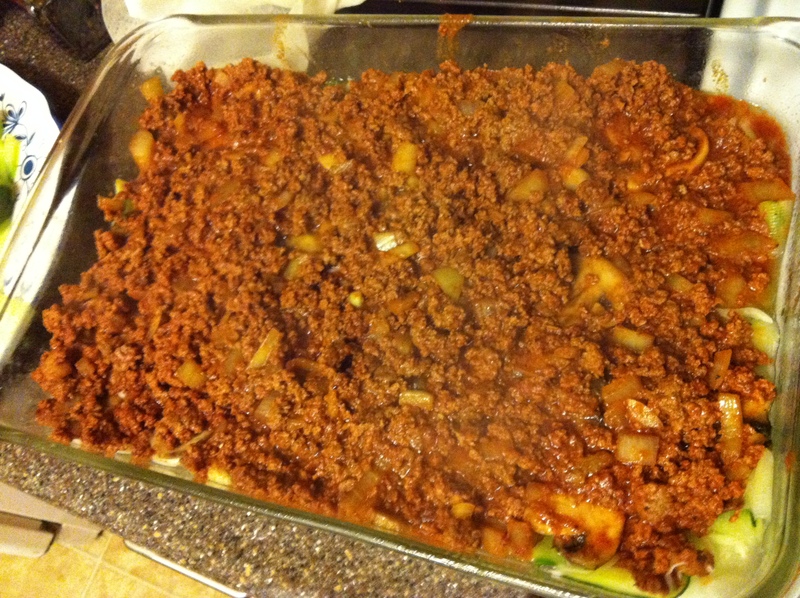 Then my layer of meat, onions and sauce is added to the middle of the squasagna. After the meat, I add one more layer of peeled ribbon squash and top with cheese. Bake in the oven at 350 degrees for 30-40 minutes or until the cheese is melted and the whole lasagna is cooked throughout. This doesn’t take too long since the ingredients are pre-made. 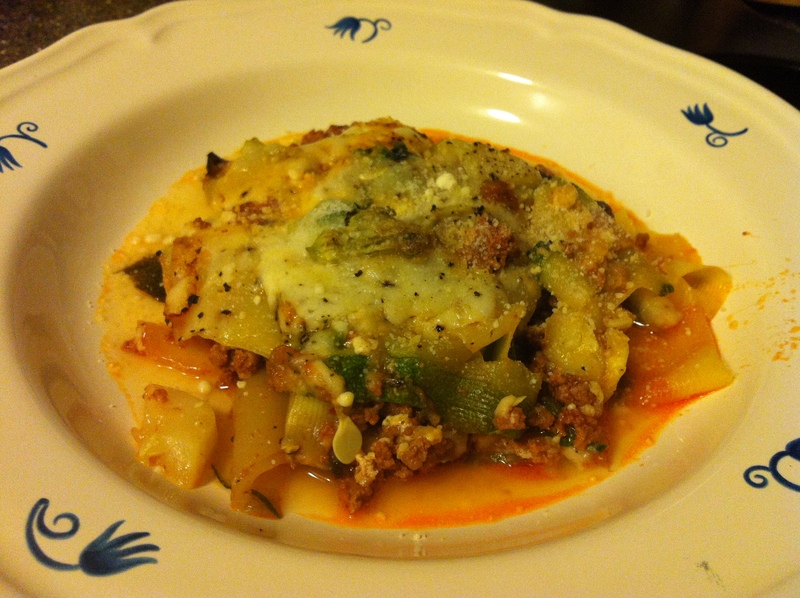 We loved this dish, it was so savory good and a healthy twist on the lasagna. I promise you won’t miss the pasta very much at all.